Where will Captain Penguin adventures lead? To finding a new friend! When toddlers give the book a squeeze, it squirts! 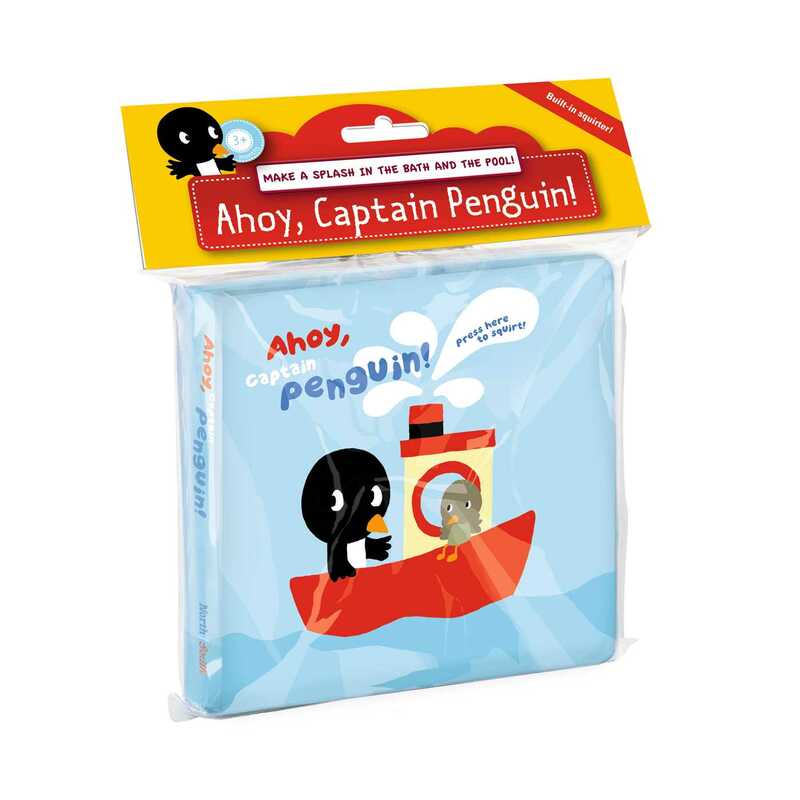 Make a splash with Captain Penguin!